JetBlue pilots overwhelmingly vote in ALPA as their CBA! After twice rejecting bids to unionize in 2009 and 2011, JetBlue Airways pilots overwhelmingly agreed to be represented by the Air Line Pilots Association, the union said on Tuesday. The Airlines Pilot Association said 71% of JetBlue’s 2,529 pilots voted to unionize. ALPA said it would now focus on establishing representatives and negotiation committees and on working to negotiate the airline’s first collective bargaining agreement. 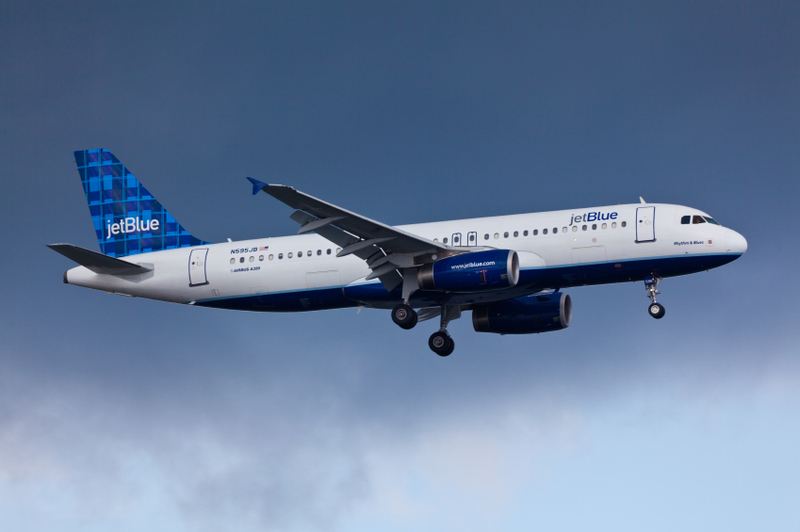 It said JetBlue pilot members would immediately be entitled to ALPA’s medical advisers and insurance benefits. Today, JetBlue pilots have voted for ALPA representation so that we have the ability to improve our professional careers,” said Captains Gustavo Rivera and Rocky Durham, co-chairmen of the JetBlue Organizing Committee.